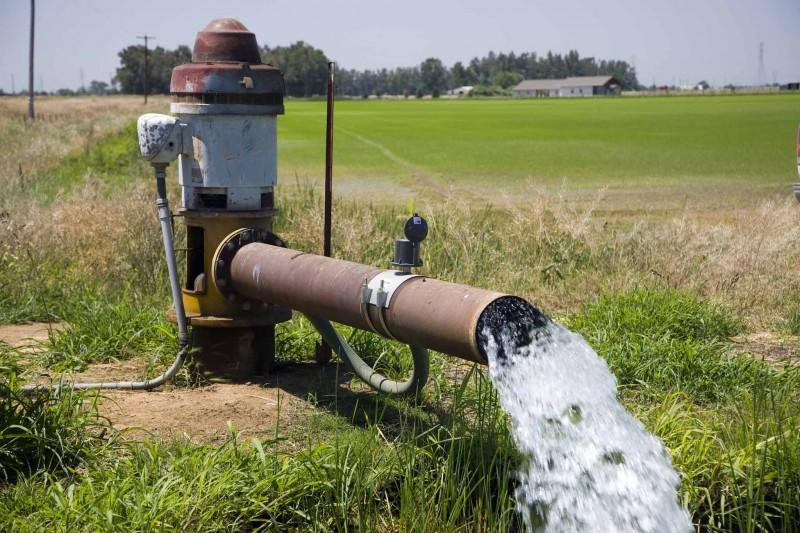 NewDelhi : The Government of India is coming up with a new set guidelines on ground water usage where the state governments will get more powers in regulating the sector. According to Union Secretary Water Resources, Upendra Prasad Singh, the new guidelines stipulate that all industries, mining and infrastructure dewatering projects—whether existing or new—that draw or propose to draw groundwater will now need to obtain a No Objection Certificate (NOC). The draft guidelines also propose to levy a new water conservation fee based on quantum of groundwater extracted, officials say. The fee proposed is based on use, area and quantity and varies from Rs.1 to Rs. 6 per cubic metre. A cubic metre is 1,000 litres. The Union Ministry of Water Resources, River Development and Ganga Rejuvenation has sent the draft guidelines for the issuance of NOCs to the State Government seeking feedbacks. Mr.Singh has requested the Odisha Government to provide feedback by 22 December, so that those comments will be included in the guidelines, said sources. The guidelines state that the authority to issue NOCs for various uses will now be vested with the District Magistrates, State Groundwater Authority and the Central Ground Water Authority (CGWA) based on factors like category of groundwater assessment units and quantum of groundwater. They also stipulate that “all industries, mining, infrastructure dewatering projects, whether existing, new, under expansion and drawing/proposing to draw groundwater through energized means shall need to obtain NOC for groundwater withdrawal from the CGWA”. Farmers are exempt from obtaining NOCs. “Since livelihood of farmers is dependent on agriculture, they should be exempted from obtaining NOC,” the draft guidelines state. The draft guidelines call for a water conservation fee based on quantum of groundwater extracted, to be paid to states. Funds raised through the water conservation fee will be used by the State Government for effective ground water management, said official sources. “The revised guidelines are intended to further streamline the current application process and will lead to strengthening of States’ role in ground water regulation and management”, said Mr.Singh in his letter to the State Government, sources said.